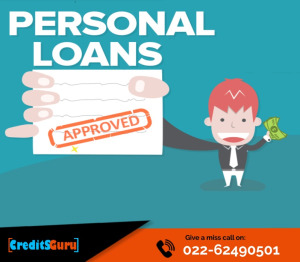 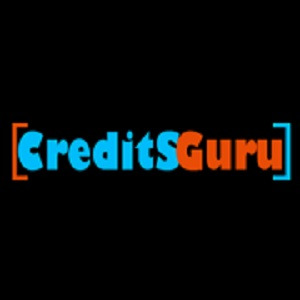 Credits Guru is the renowned firm offering widely demanded Personal Loan in Mumbai, India. 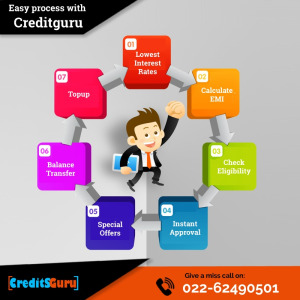 Our loan application process is very easy and completely online that help to instantly get a loan within some days. 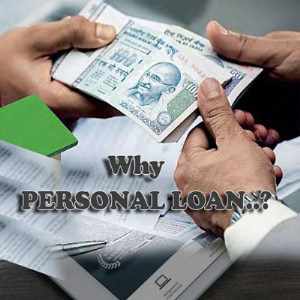 We provide the personal loan through top banks an online procedure that is quick and convenient.